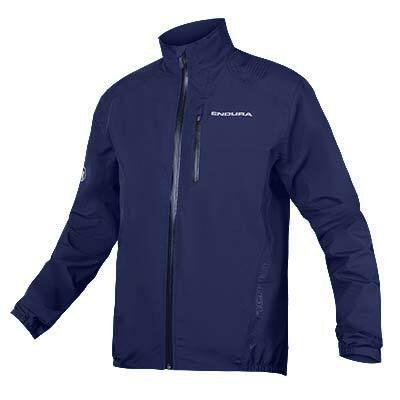 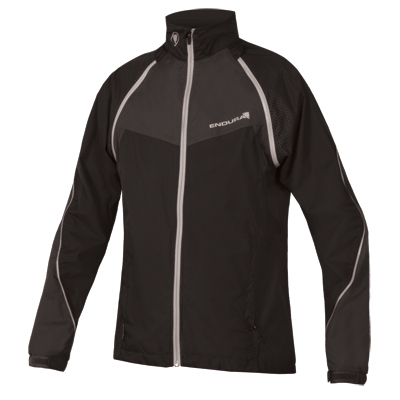 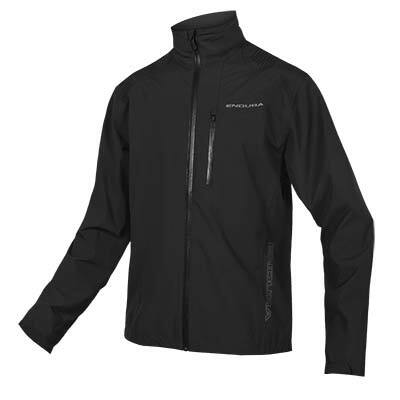 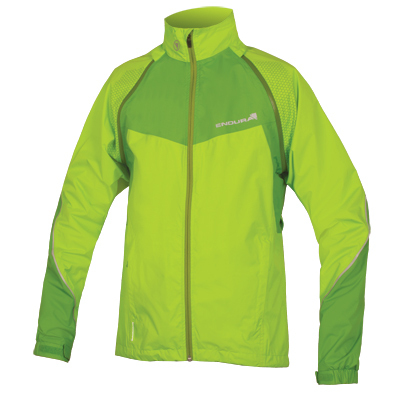 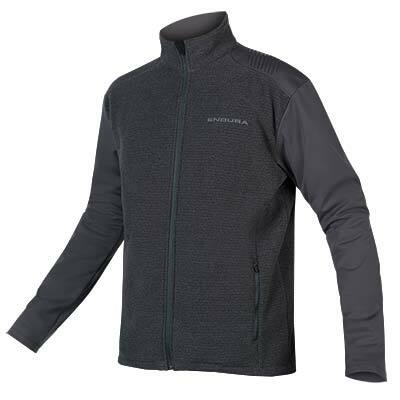 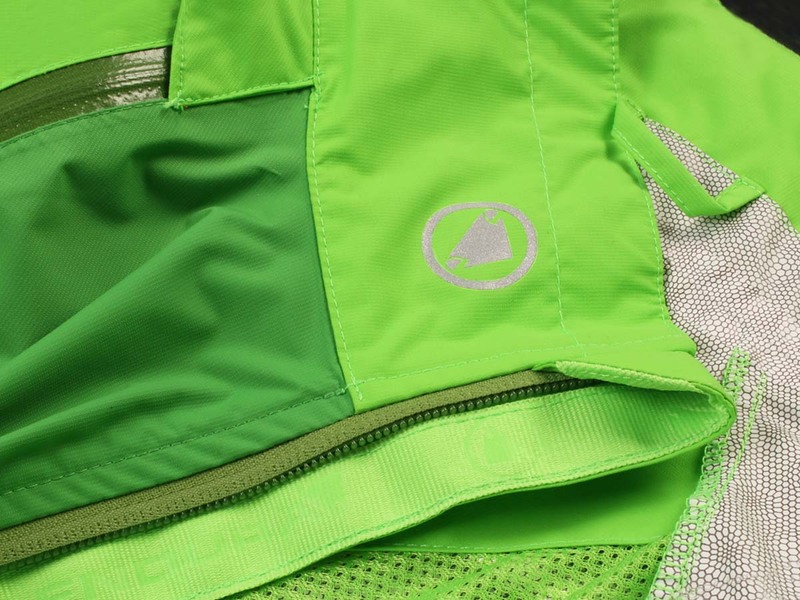 "This jacket from Endura gets most things right... 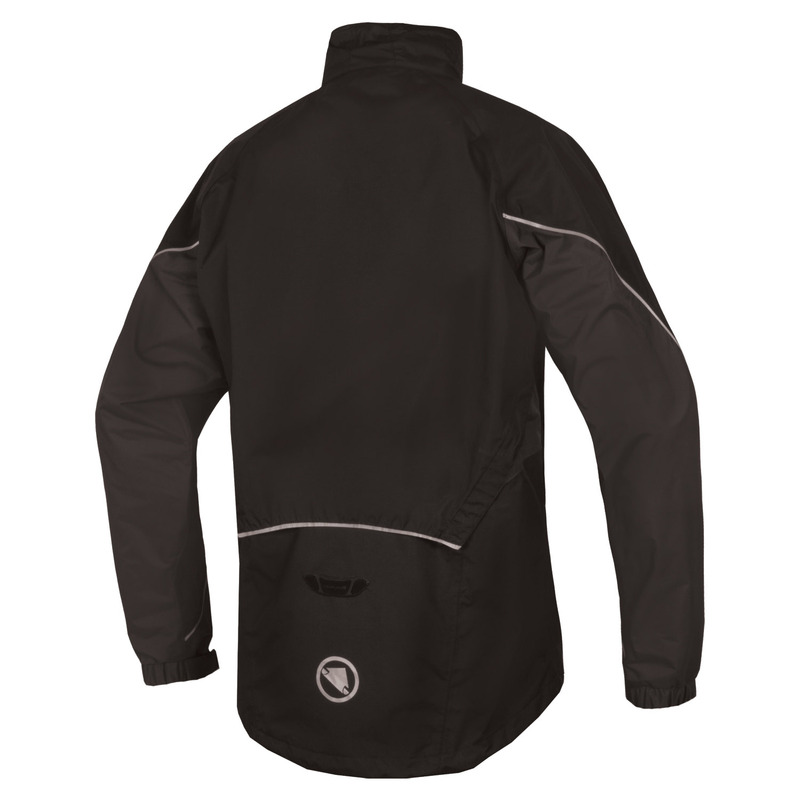 The jacket material is certainly waterproof... well ventilated with a mesh back... As a cold and wet weather jacket it's excellent.. 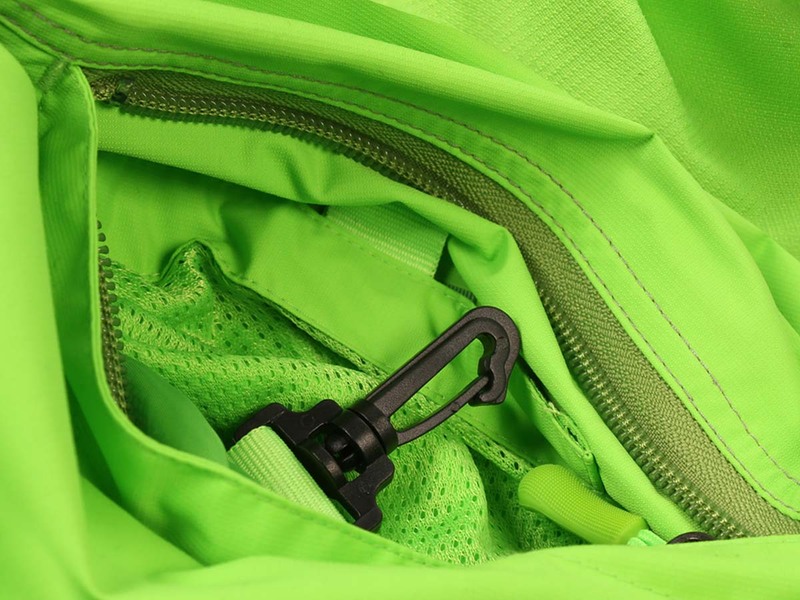 The medium fitted me remarkably well... Once stowed (it packs into it's own back pocket), it takes up very little space.. 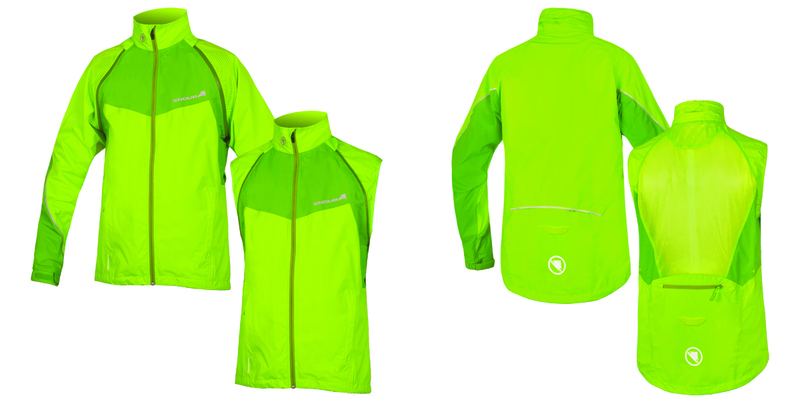 It's also got reflective sections, so is ideal for night riding. 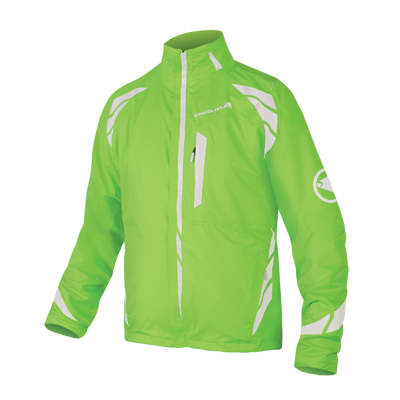 All in all, this is a great jacket to have in your pack for when the heavens open in the colder months." 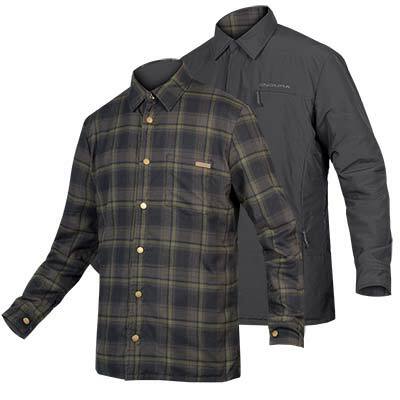 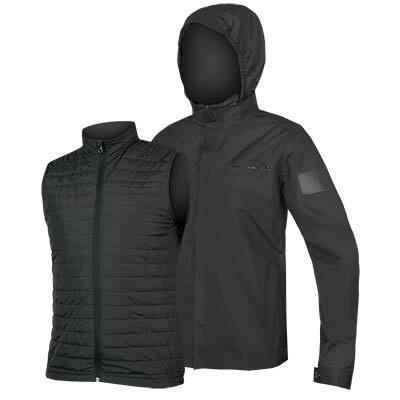 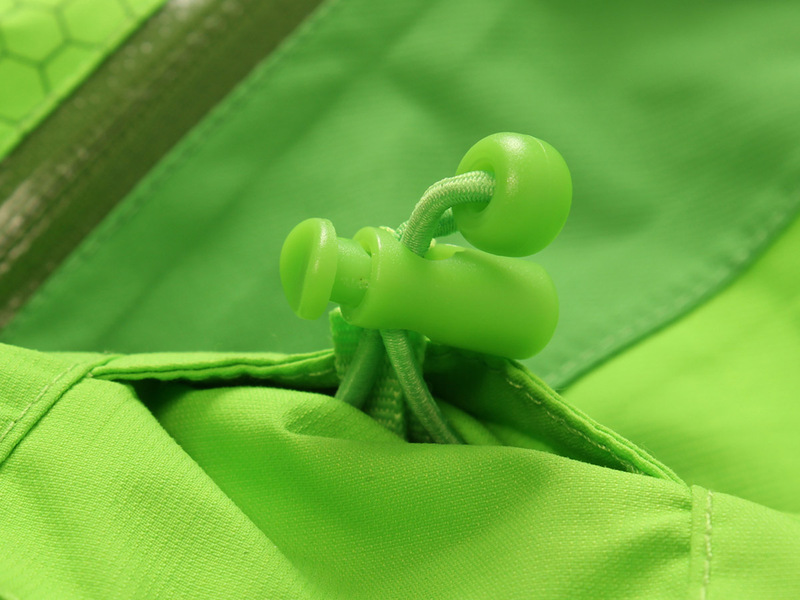 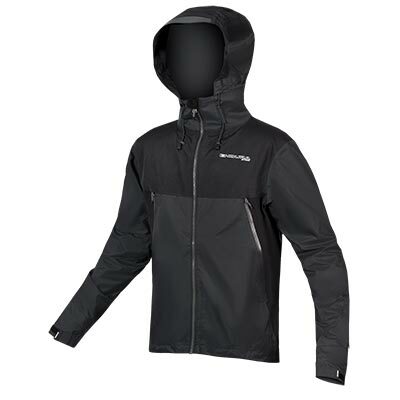 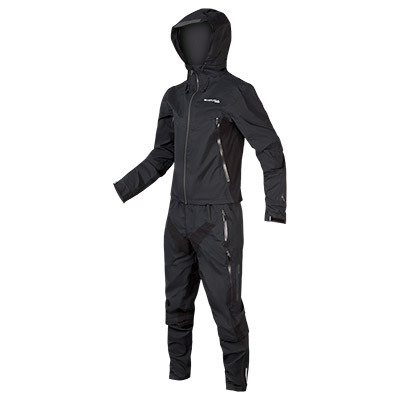 "This jacket is certainly waterproof, and provides wind protection... 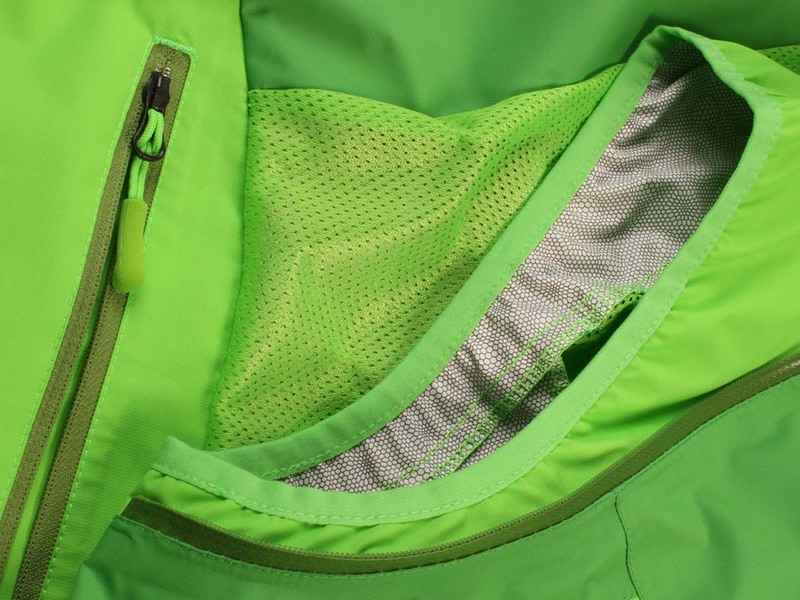 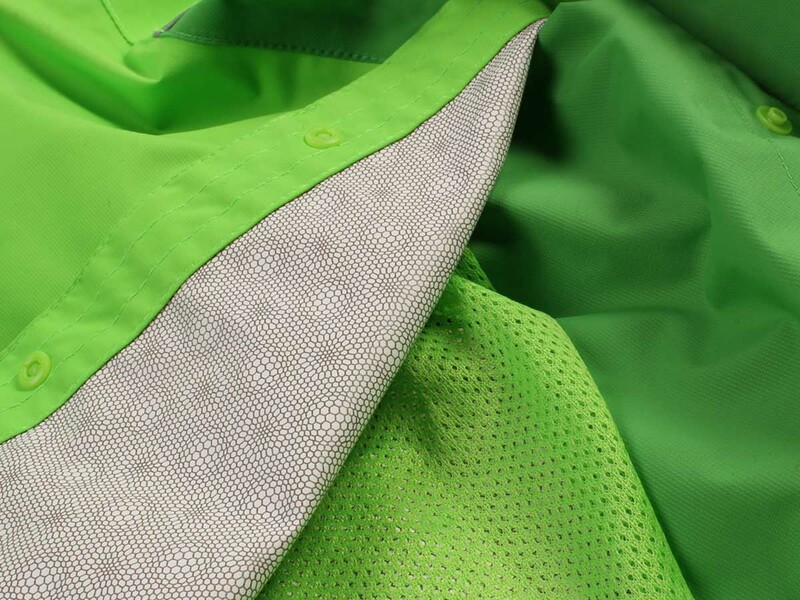 Fabric seems substantial, seams are neat, and zips and fasteners look as thought they will give good service... A comfortable fit, not too tight but at the same time not voluminous... What makes this jacket stand out is the skilful design and clever touches that mean you can turn it into a gilet, giving you flexibility in varied weather conditions. 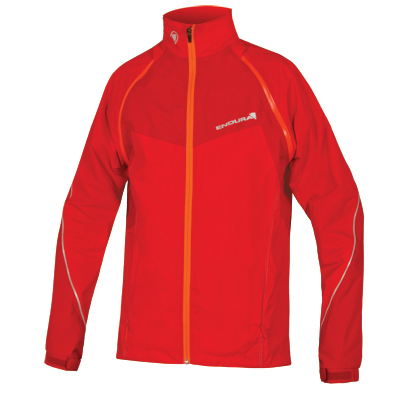 This makes it very good indeed, and well deserving of an overall score of 8. 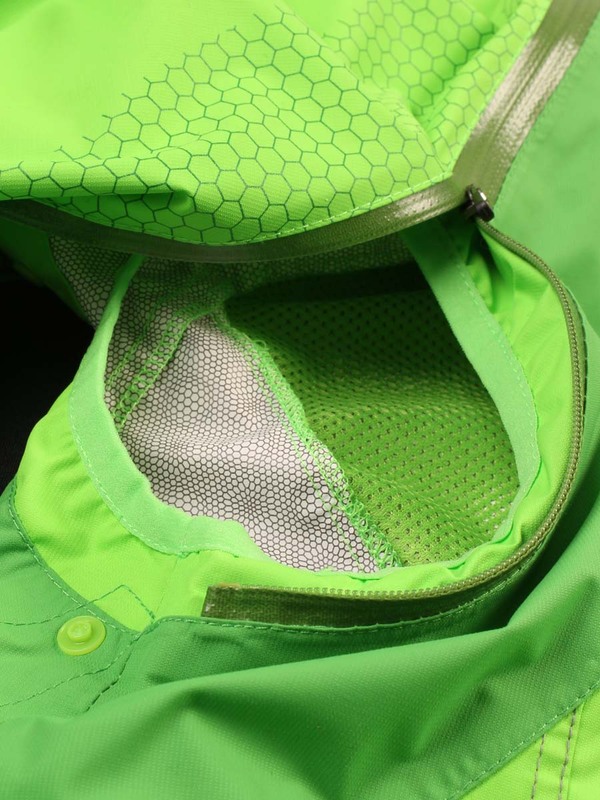 Overall, the Hummvee is a very good jacket, with a flexibility that makes it two garments in one, and it's highly recommended for leisure riding, relaxed commuting or touring at a steady pace in a mix of weather conditions. "